The Federal Aviation Administration this week announced it has issued 36 Part 107 waivers to drone operators since it began issuing Part 107 waivers and airspace authorizations on Aug. 29. The FAA has also approved 81 authorizations for flights in Class D and E airspace. 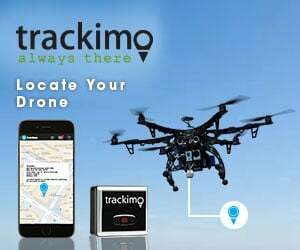 Waivers enable commercial drone operators to use their drone in situations that the FAA has otherwise made illegal, including flying at night, flying beyond visual-line-of-sight or flying over people not directly involved in the operation. But there’s a whole lot more to the story than just that. The FAA has rejected a massive 71 waiver requests and 854 airspace applications. The FAA says most of the rejections happen because applications have incorrect or incomplete information. “Many applicants request too many waivers or request waivers for flights in types of airspace for which the FAA is not yet granting approvals,” according to a news release. The FAA will begin considering requests for Class C drone flights after Oct. 31 and for Class A drone flights after Dec. 5. The majority of waivers granted so far are for operators needing to operate drones at night, There have also been a few other waivers offered, including one to Helen Greiner‘s company, CyPhy works, allowing the remote pilot in command or visual observer to operate more than one drone at the same time. 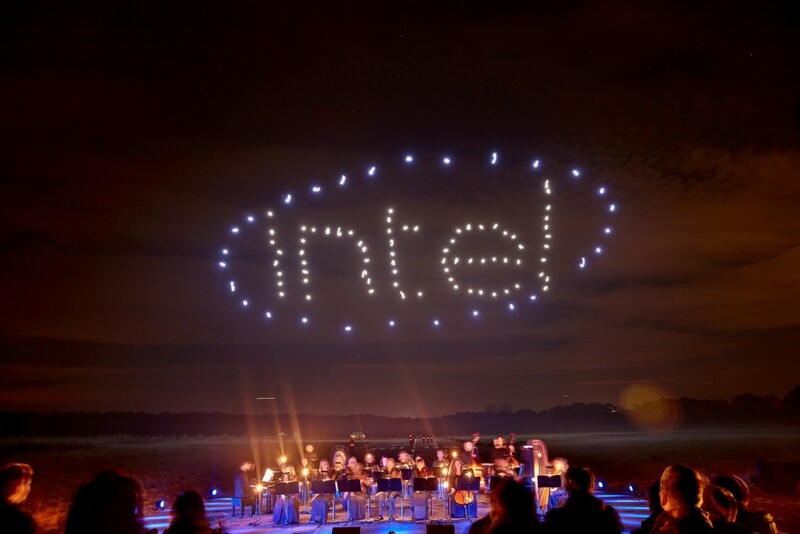 100 Intel drones fly at night as part of an outdoor flying drone light show syncopated to a live orchestra. “Without a detailed description of how the applicant intends to meet these standards, the FAA can’t determine if a waiver is possible,” the news release state. All of the waivers granted are publicly available online here. Waivers have been granted to a range of operations, from the Drone Sports Association, which put on Drone Nationals in New York City this year, to the Utah County Sheriffs Office. Are there any examples of successful waiver applications and air space authorization? I see the link to approved waivers but it just tells us the waiver was approved, it doesn’t show what was written on the application.